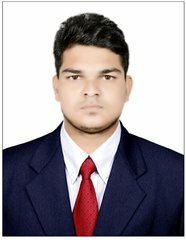 We are one of the resellers in India we have almost sold around 40 ultimaker 3 and 3 extended printers around India.our customers recently facing the issues with this printers. 2. 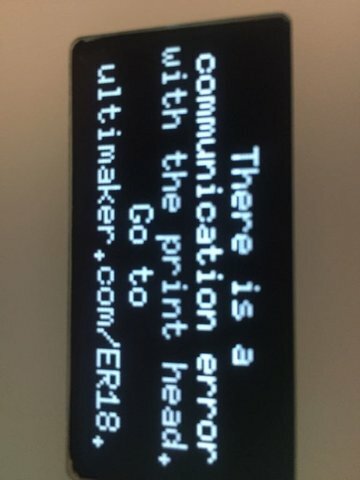 There is an I2C Communication Error around 10 customers complained about this issue. 3. X or Y axis is stuck or limit switch has broken/ER17 around 5 to10 customers complained about the issue. 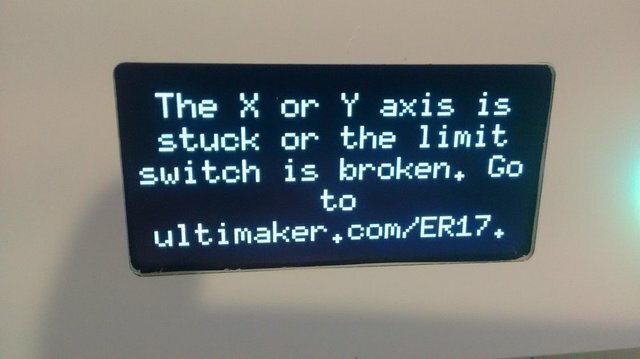 We have solved the above issues by continuously following Ultimaker community but may I know what is the reason these issues are happening with every printer. and my request is Please try to update new firmware for resolving this type of issues.